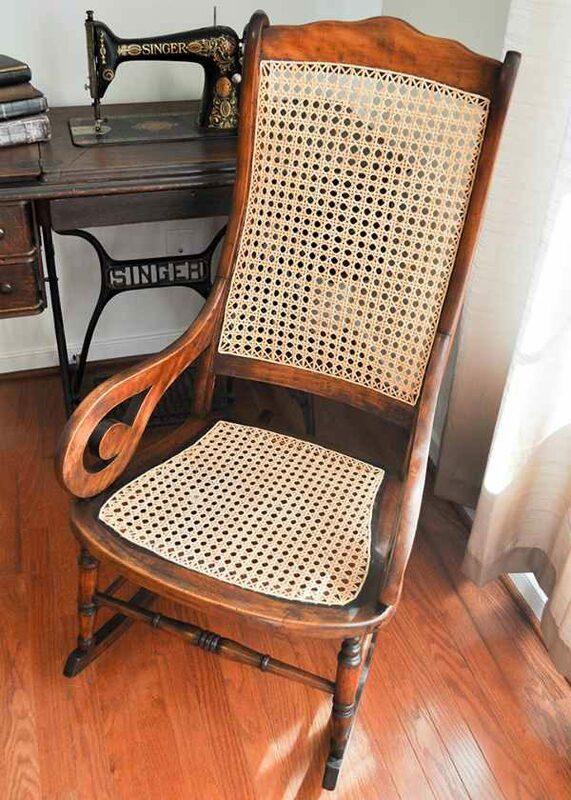 JC Caning, LLC specializes in hand caning, pressed cane, wide binding cane, rush, splint, and Danish modern cord. Minor repairs will only be made if needed and chair finish will be cleaned and refreshed. Seats will be stained and/or sealed as needed. Estimates are given after physical inspection of the piece, as each project is unique and may provide certain challenges. Pickup and delivery are available for New Kent, James City County, Williamsburg, King William, Petersburg and Colonial Heights in Virginia. Call or email to discuss your restoration and/or make an appointment and get directions to my shop.